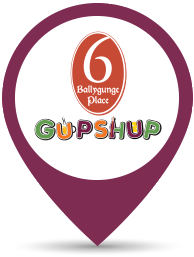 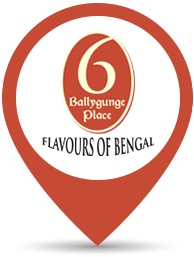 Explore infinite variety in starters, maincourses and desserts in the 6 Ballygunge Place Menu. 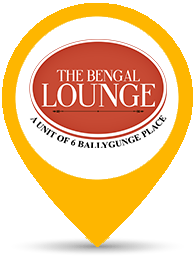 This is your one-stop shop for the finest authentic Bengali cuisine. 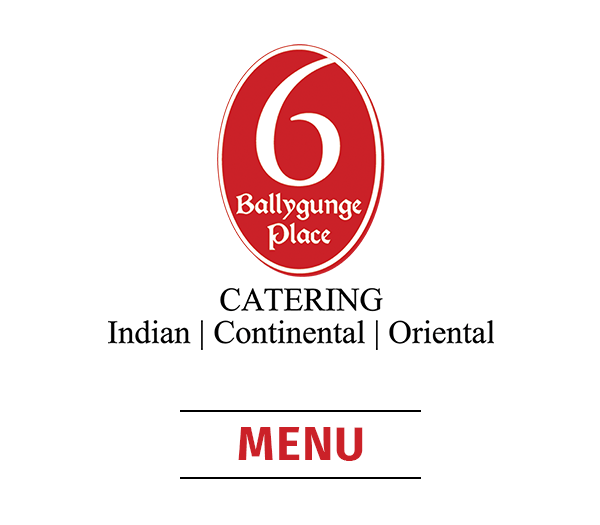 Click on our restaurants to see what they have to offer.